Double-walled boards provide robust protection. They weigh more than single-walled corrugated cartons. Double walls make for better shock-absorption. They enable stacking of boxes onto boxes with decreased probability of product damage. 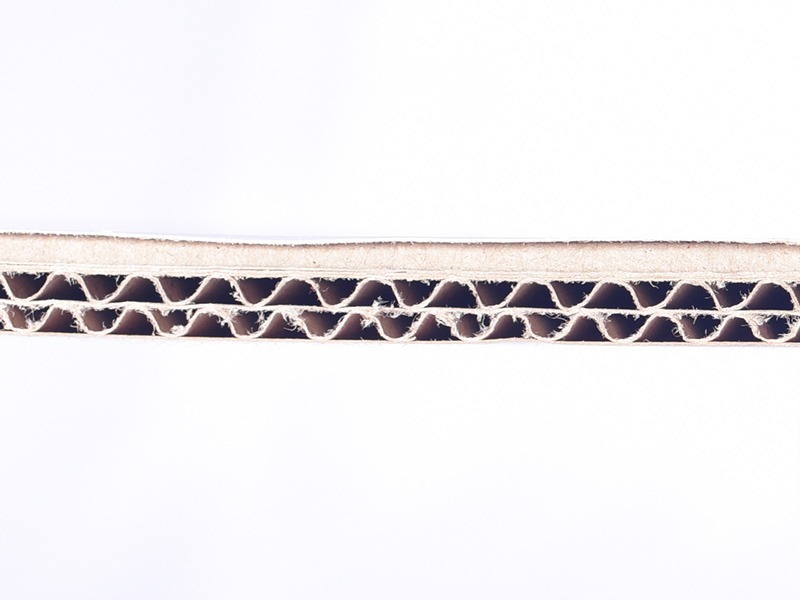 Double-walled corrugated cartons are essential for containerisation and palletisation. 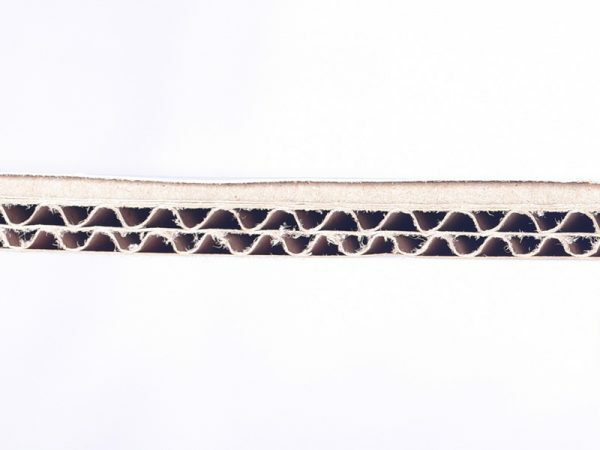 Recommended for stacking of boxed products atop one another during storage and transportation: higher impact resistance. Ideal for loads above 12kg: Used in the textile and export industries Thickness: 5mm Presentation: Sturdy and dependable. Ideal format: medium to large-sized die-cut containers and Regular Slotted Cartons (RSC). Recommended for robust stacking of boxed products and better storage management. They are made according to customer requirements. Used in our existing products: Fruit boxes Thickness: 4.5mm Presentation: Sturdy and space-efficacious. More compact than BC-flute boxes. Ideal format: medium to large-sized die-cut containers and Regular Slotted Cartons (RSC).